Individual 3.2v LiFePO4 cells for making up custom Lithium bank. You will use 4 cells for a 12V Bank, 8 Cells for 24V and 16 cells for 48V. It is essential to add a BMS to any bank that you make with these cells. We can also make any size custom bank for you with built in BMS. Please see our other listings for options and prices or contact us with your requirements if different form our listings. Standard discharge : Constant current at 0.5 C to 2.0 V.
Lithium lron Phosphate battery delivers and maintains a stable operating voltage of over 3.2V until final discharge— three times as much voltage as a Ni-Cd or Ni-Mh battery provides.it takes just 1/3 the number of lithium ion batteries to provide the equivalent amount of voltage form Ni-Cd or Ni-MH batteries, so portable devices can be made much smaller and ligher. Lithium lron Phosphate batteries are capable of outstanding rates of discharge(up to 20C rate or more)sufficient to power a hobby planes and helicopters, a power tool’s motor and other devices. Lithium lron Phosphate batteries provide stable discharge within a wide range of temperatures, form -40°C to 80°C. Lithium lron Phosphate batteries limit self-discharge to less than 5% of the original capacity per month when batteries are stored at 20°C. 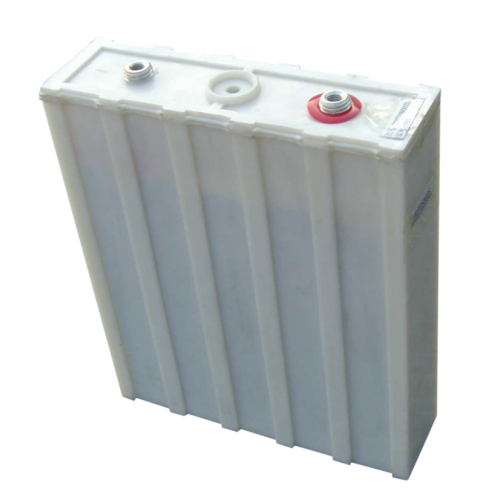 Lithium lron Phosphate batteries last over 2000 repeated charges and discharges, as well as offering outstanding economy. Lithium lron Phosphate batteries has no memory effect, seen in Ni-Cd,NI-MH, causes charging capacity to be reduced by repeated charing and discharging to in sufficient levels.